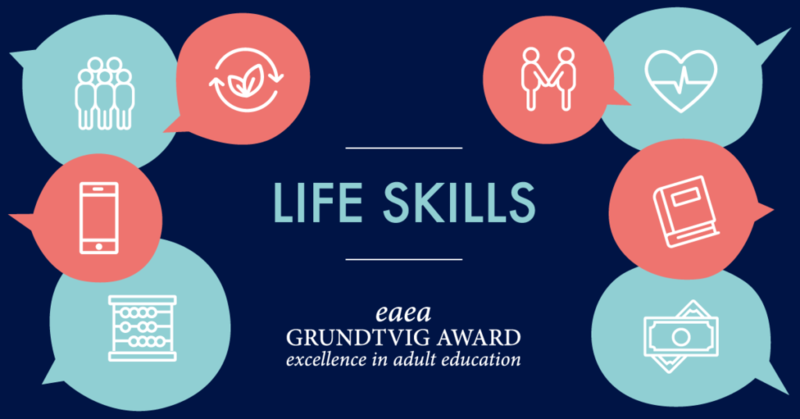 This year, Grundtvig Awards will be given to best projects or initiatives promoting learning of Life Skills. Life Skills are combinations of different capabilities that enable adults to become lifelong learners and to solve problems in order to live an independent life and participate in society. EAEA will award excellent adult education and learning projects in two categories, European projects and national/regional projects.